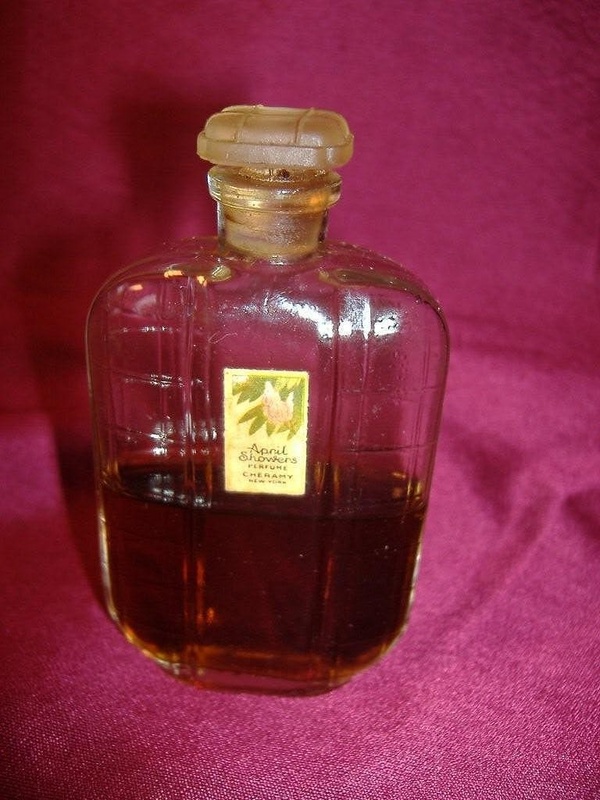 Description: Beautiful French perfume and bottle from the 1930s. April Showers was first released in 1936. 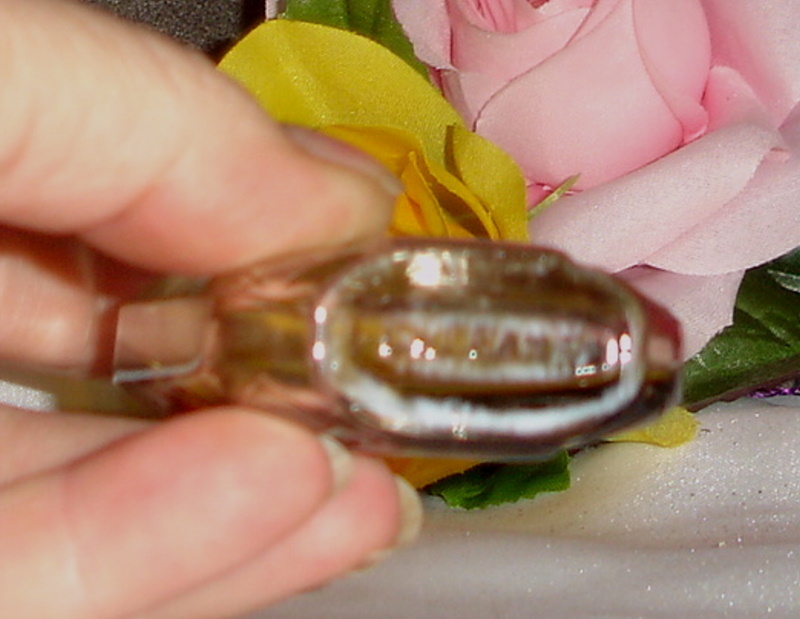 All glass stopper. Bottle stands 3 1/2" tall and bottom of bottle is embossed Cheramy. Label in fair condition for its age. Back of label is marked TC. 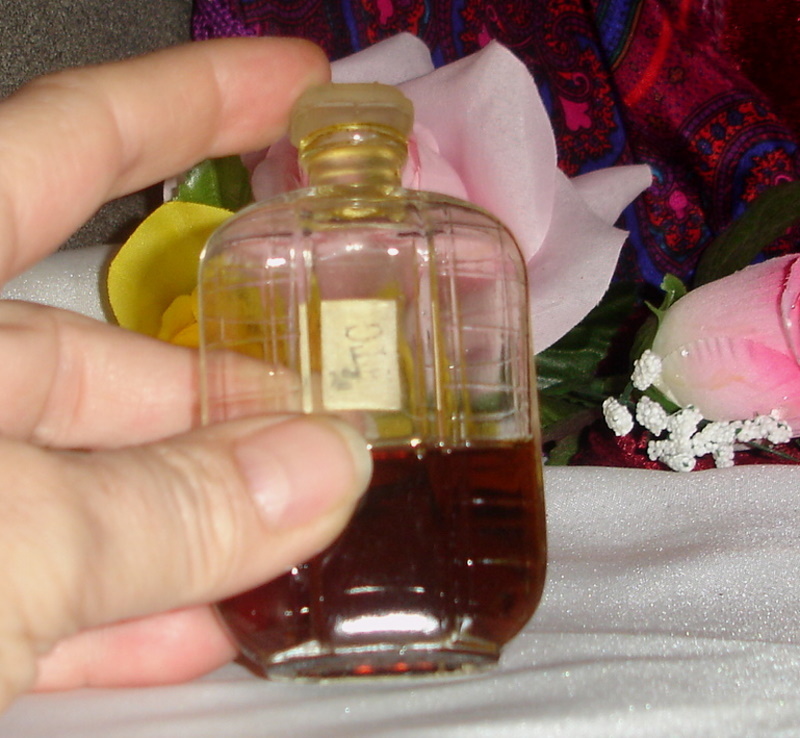 The perfume smells wonderful, more concentrated and rich than the EDT of April Showers.